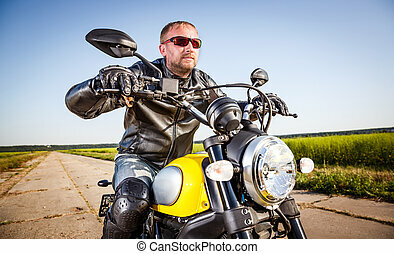 Biker on a motorcycle. 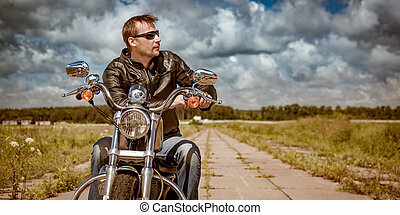 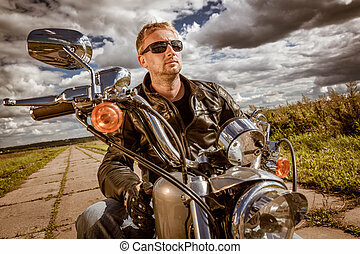 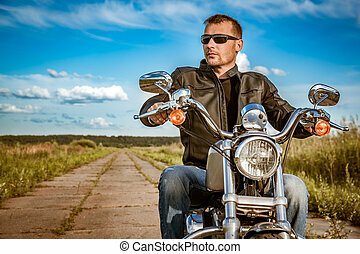 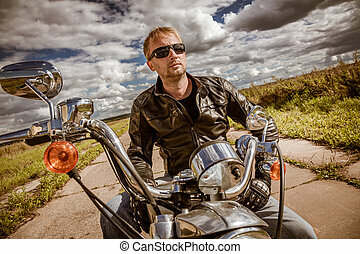 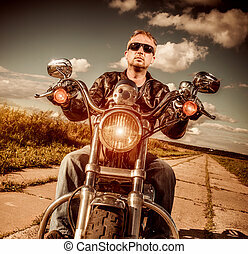 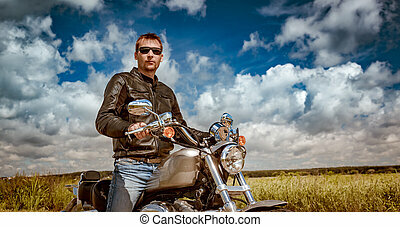 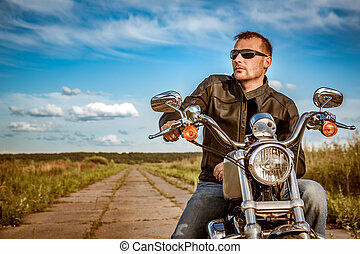 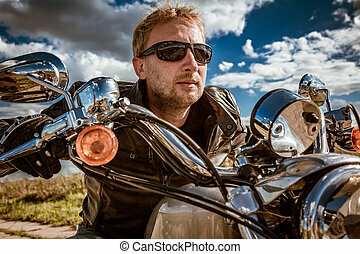 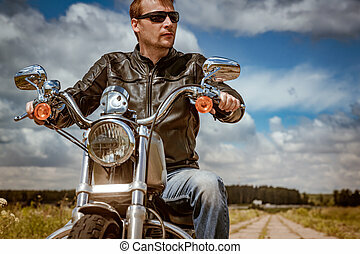 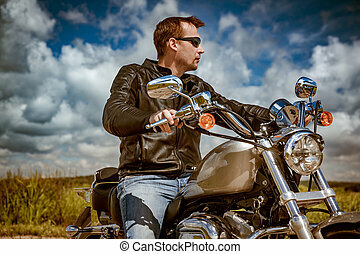 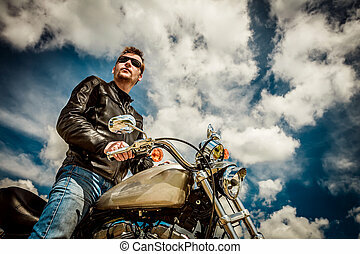 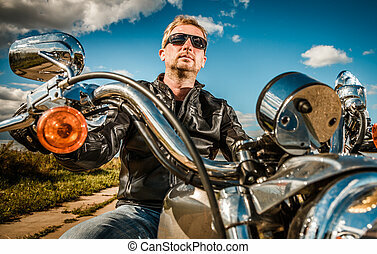 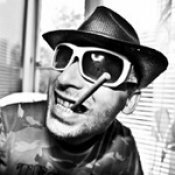 Biker man wearing a leather jacket and sunglasses sitting on his motorcycle. 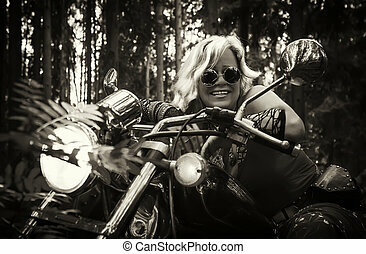 Attractive mature blonde woman biker in round dark eyeglasses clothing hippie style sitting on a motorcycle with the lights on in the forest. 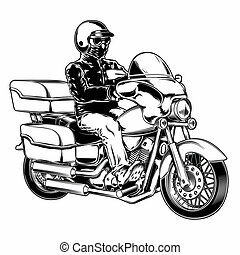 Monochrome, sepia filter. 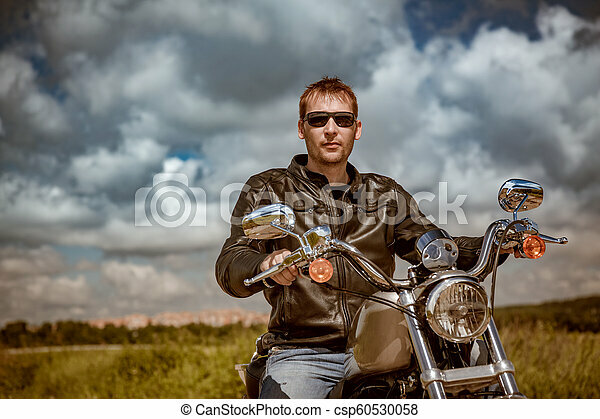 Portrait of young beautiful woman. 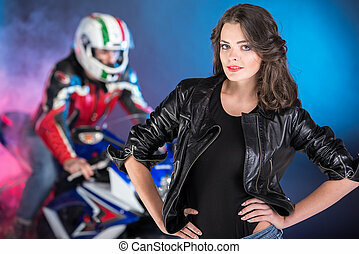 Biker on a motorcycle behind her. 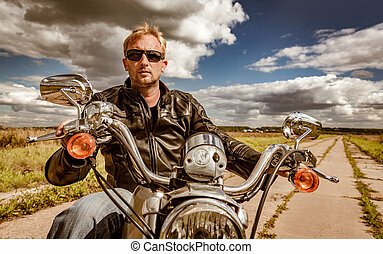 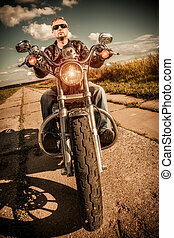 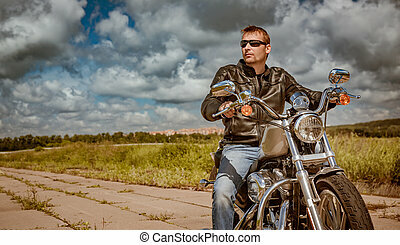 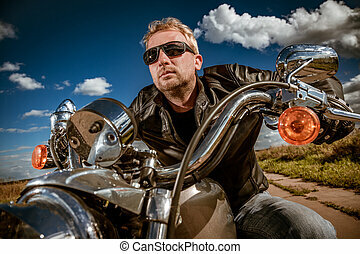 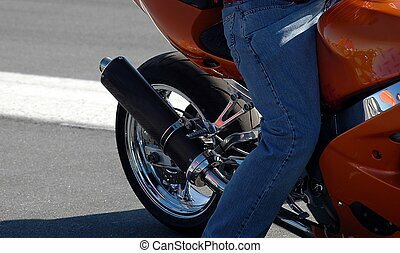 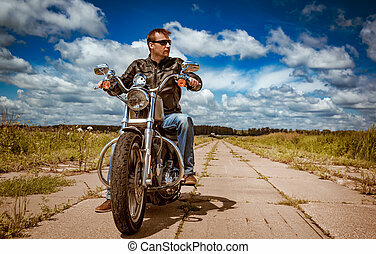 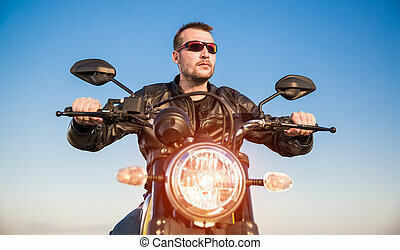 Photographed a biker on a motorcycle in Florida. 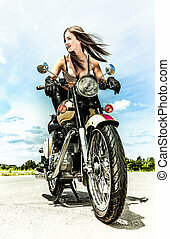 Young beautiful girl is looking at the camera. 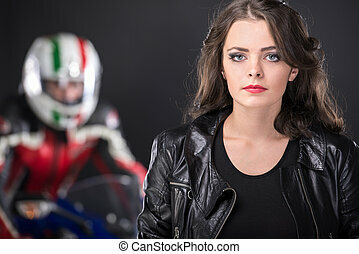 Biker on a motorcycle behind her. 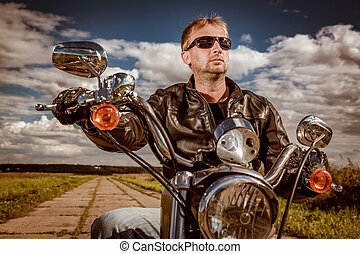 Portrait of young beautiful woman. 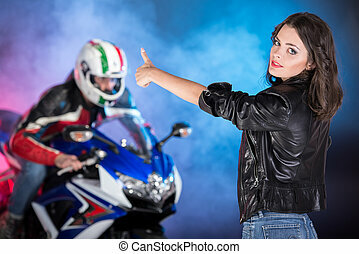 Biker on a motorcycle behind her on colored, foggy background. 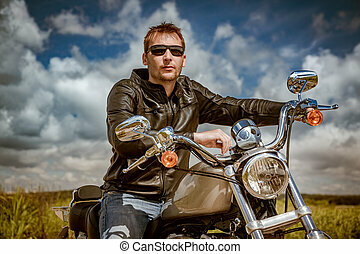 Portrait of young attractive woman. 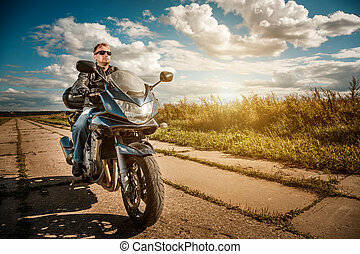 Biker on a motorcycle behind her on colored, foggy background. 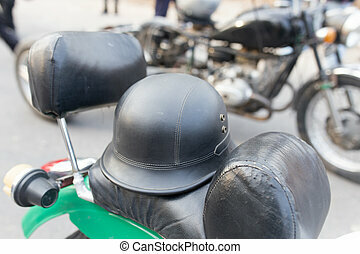 biker helmet on a motorcycle . 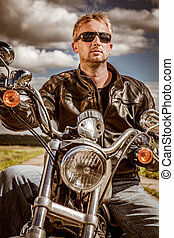 Biker man wearing a leather jacket and sunglasses sitting on his motorcycle. 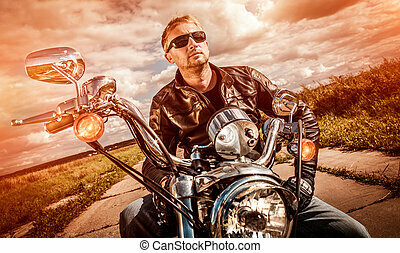 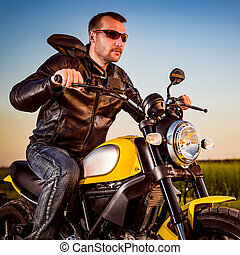 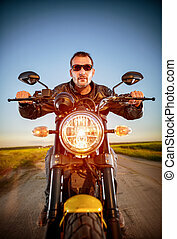 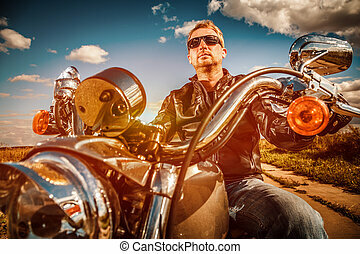 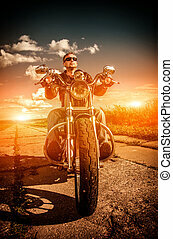 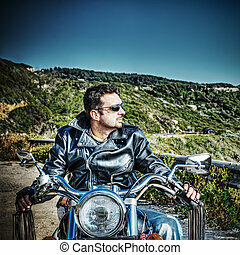 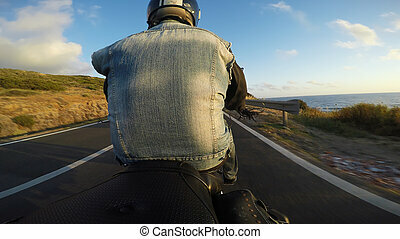 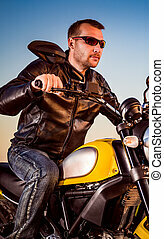 Biker man wearing a leather jacket and sunglasses sitting on his motorcycle looking at the sunset.